At More Than Paper, we are often inspired by great quotes. The right quote can help resolve troubles on your mind, motivate you to work harder, or remind you to slow down and enjoy life. Today we are sharing quotes for the graduate. 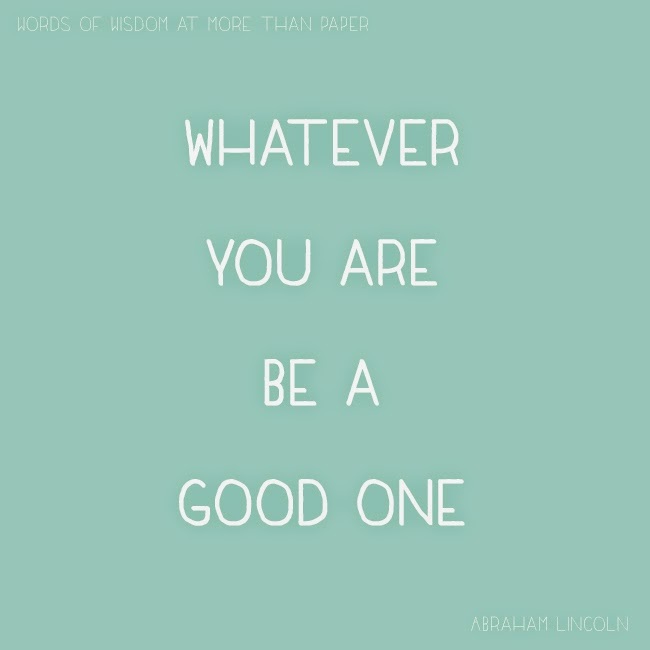 "Whatever you are, be a good one," by Abraham Lincoln gives graduates the freedom to do whatever they choose, whatever they are passionate about, but reminds them to be good at it. Mediocrity isn't an option but doing what you love should be paramount. This next quote rings true in our hearts. We are early risers. We get out of bed ready to attack the day. But for years, we went to bed with so much on our mind. Tossing and turning for hours about all the things we didn't get accomplished. 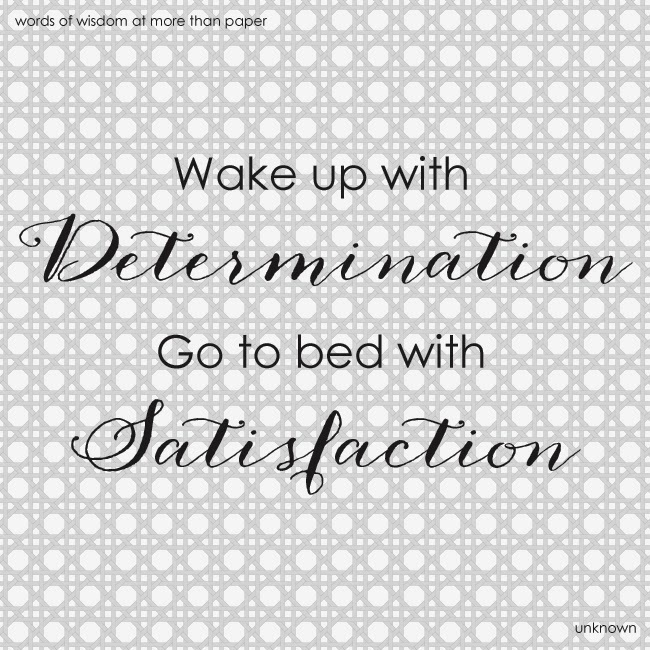 This quote reminds us that there are only so many hours in the day and during the day, we worked hard and we should feel satisfied with that. Do you have any words of wisdom to share with the graduate? Wishing the 2014 graduates all the best! Find gifts and other graduation items at More Than Paper!